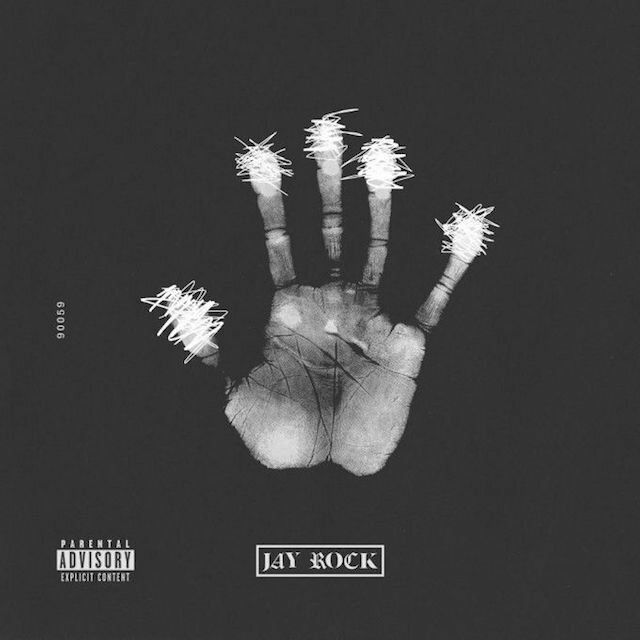 Jay Rock released 90059 today (September 11) and it is now available for purchase on iTunes. The physical copies of the album will be available in stores September 18, per Top Dawg. Autographed copies are available at txdxe.com. The Black Hippy track, “Vice City,” was released yesterday. Jay Rock announced on Twitter yesterday that his 90059 album is set for a September 11 release. Top Dawg, CEO of Top Dawg Entertainment, announced on Instagram that the release date for Jay Rock‘s 90059 album is dependent upon the iTunes pre-orders. The pre-order became available today and revealed the project is slated to be made up of 11 tracks with features from Kendrick Lamar, Ab-Soul, ScHoolboy Q, Isaiah Rashad, SZA and Busta Rhymes. Jay Rock’s 90059 album is available for pre-order on iTunes. The pre-order reveals the release date, cover art and tracklist for the Top Dawg Entertainment rapper’s sophomore album. The pre-order says the project is scheduled for an August 18, 2016 release date. Anthony “Top Dawg” Tiffith took to Twitter to say the date is a typing error, but did not give a different date. The cover art is an image of a white handprint on a black background. The fingerprints of the hand have been scratched out. 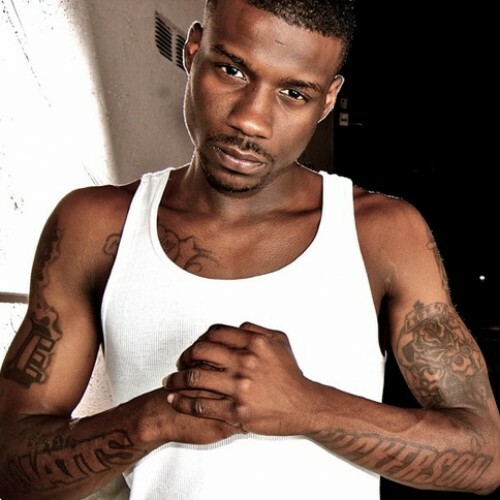 Jay Rock announced on Twitter Friday (August 7) his new album will be called 90059. The numbers are a ZIP code in Jay Rock‘s hometown of Watts, California. Nickerson Gardens, the project where Rock grew up, is located in this ZIP code and Top Dawg Entertainment performed a free holiday concert there last year. This will be Jay Rock’s second studio album. His 2011 project, Follow Me Home, was Top Dawg Entertainment’s first release as a label and was released in conjunction with Strange Music. Rock has already released a song called “90059,” as well as “Gumbo,” “Money Trees Deuce” and “Parental Advisory.” A tracklist for 90059 has not been released. The album title is "90059"